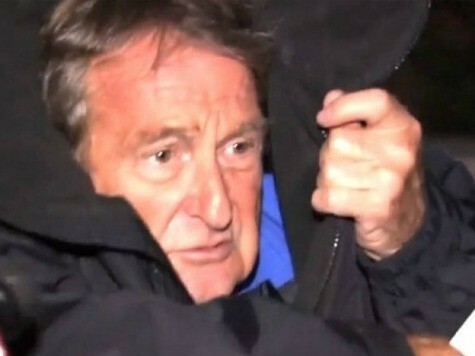 An abortionist who was found last October to have containers of human tissue, abortion equipment, and narcotics in his car is being formally charged following a police investigation that hypothesized Michael Arthur Roth, 74, was performing illegal abortions. “The charges follow a September 2015 car accident where the drugs, as well as post-conception material, were discovered in Roth’s vehicle,” the press release states. Schuette’s office states Roth was arraigned in 48th District Court in Oakland County and assigned a $10,000 personal recognizance bond. He must appear next for a pre-exam conference in front of Judge Marc Barron on July 7. Additionally, Roth was arraigned in the 38th District Court in Eastpointe and assigned a $10,000 personal recognizance bond and must next appear in court on July 12 for a pre-exam conference. Investigators from the attorney general’s office spoke “with a woman who alleged that in the late 1990’s Dr. Roth performed an abortion on two separate occasions in her residence,” the statement adds. According to AbortionDocs.org, Roth’s abortion business is called the Novi Laser and Aesthetic Center.